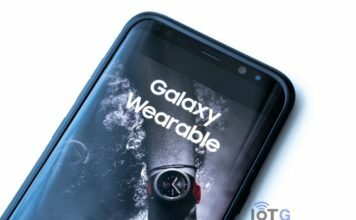 As the world shifts its focus towards the Galaxy Watch, Samsung is rolling out another update to its predecessor, the Gear S3. 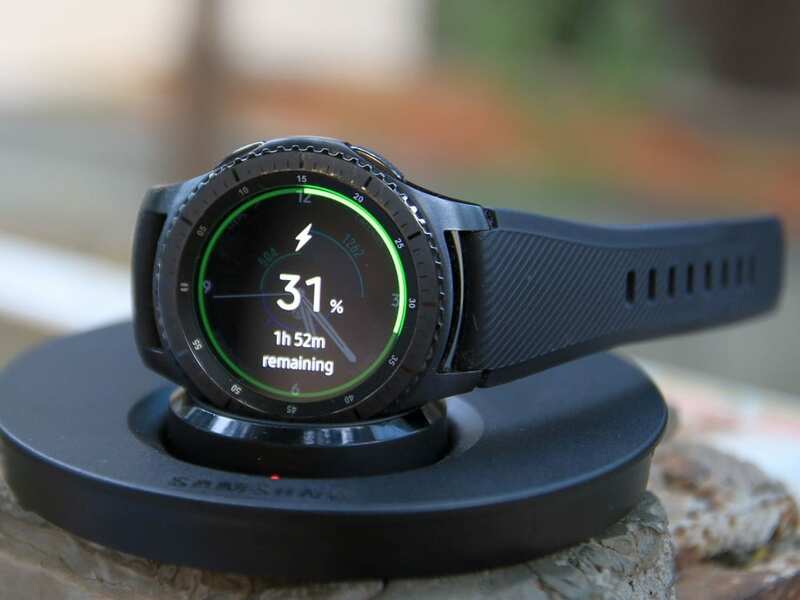 And it’s an important one, too, especially for those who were not able to charge their Gear S3 to 100% without the watch throwing up overheating warnings. Now an update is available for the Gear S3 Frontier and the Gear S3 Classic battery charging issues with build numbers of R760XXU2CRG3 and R770XXU2CRG3 respectively. 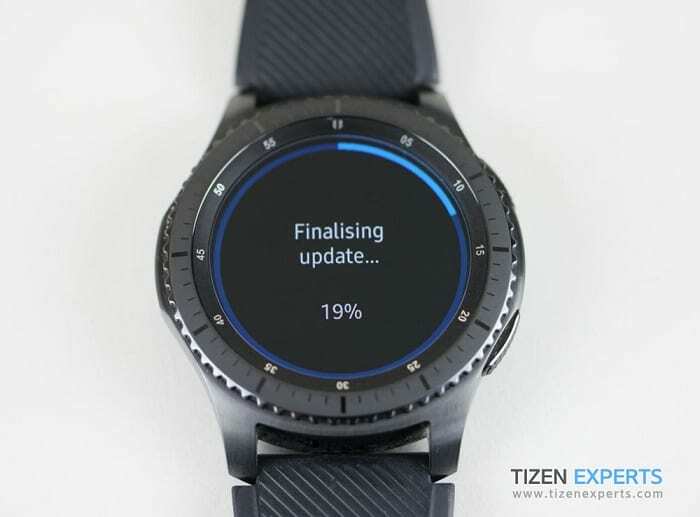 Samsung released the Tizen 3.0 update for the Gear S3 in November last year. While the update did bring a number of new features to the watch, it wasn’t bug-free either. Following the update, users started complaining about various battery related issues. 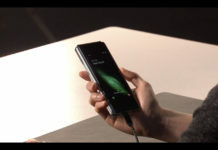 Samsung subsequently released a number of fixes in order to fix the issue, like this, and this, and this. 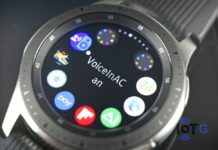 These patches did fix the battery related issues for most of the Gear S3 users. However, some continued complaining that they couldn’t charge their watch to its full potential. The watch would start issuing overheating warnings and stop charging when it reaches roughly 90%. Users had to disconnect the watch from the charger, let it cool down, and then plug it back in so the battery could reach 100% charge. It may not be a major issue like the exploding battery of the Galaxy Note 7. But it is as persistent as it could get, resulting in frustration among the users. Samsung was aware of the issue all along and has now released an update to fix it. The new update includes changes to the battery charging algorithms. The update is available for both the Gear S3 Frontier and the Gear S3 Classic and carries build numbers of R760XXU2CRG3 and R770XXU2CRG3 respectively. Besides the battery fixes, the update also includes the usual stability improvements to enhance the overall experience. The update package weighs 16MB in size, and you should be able to download it on your Gear S3 smoothly. 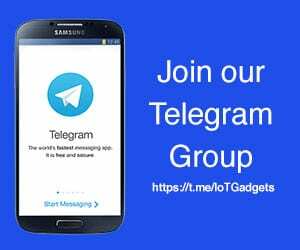 Launch the Samsung Gear app on your phone and go to Settings » About Gear » Update Gear software to download the update.